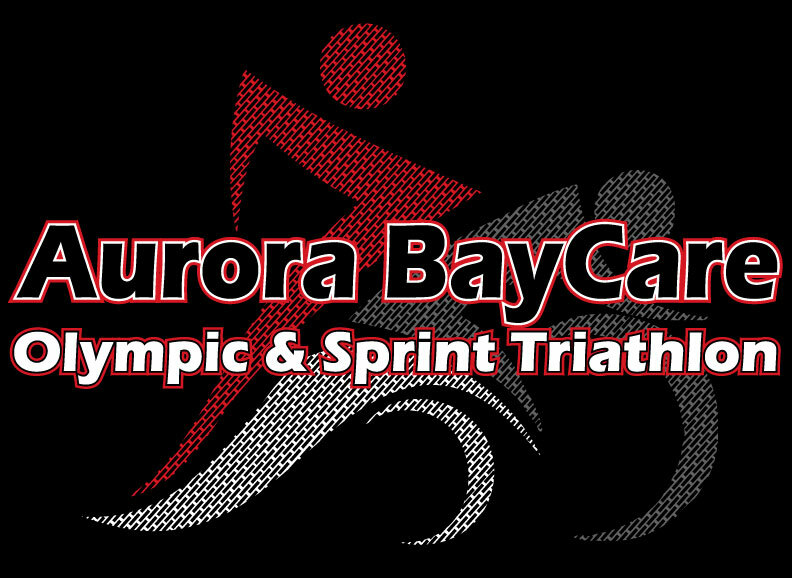 The 14th Annual Aurora BayCare Triathlon is designed for those who want a kick start to the triathlon season. 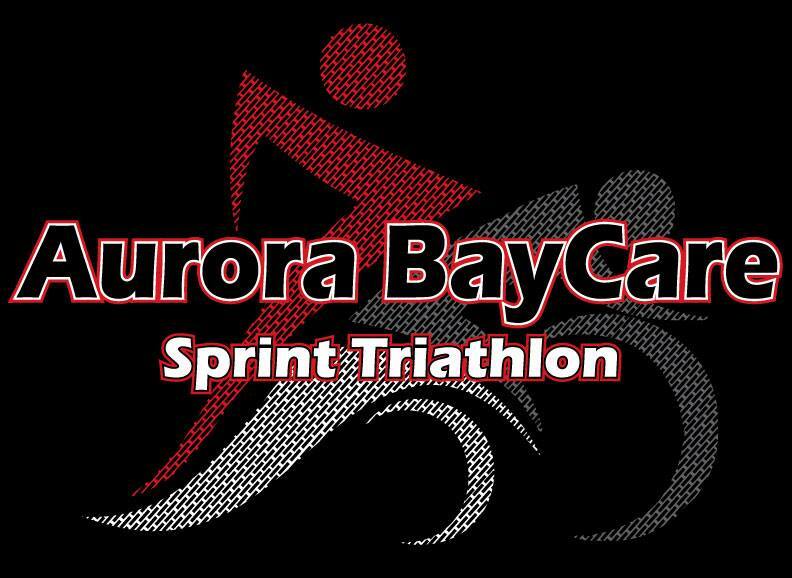 It features a man-made lake in Ashwaubomay Park that is shallow, warm, and perfect for first-time triathletes. The swim will be in Ashwaubomay Lake, a man-made lake. A buoy line will be available to rest on if needed and will serve as a guide for the finish point, which will have a huge signs. The swim course will start at the north end of the lake, go out, circle around, and return to the north end of the lake. The bike course heads out of the park heading south on Broadway and quickly heading west on Parkview to the scenic brown county. Miles marked every mile. Elevation map will be coming soon! The run follows out of Ashwaubomay Park and heads north on Broadway turning around near the National Railroad Museum and returning on Broadway back to the park. Course is very flat. Bike racks will have your race number and wave you start in. Each mile on the run courses will be marked. All courses will have highly visible signage for each turn.